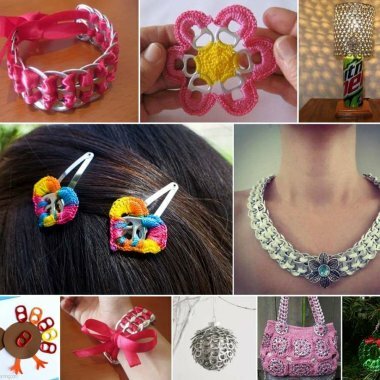 What To Do With Old Pop Tabs? 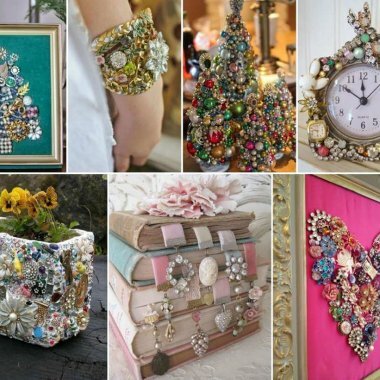 What To Do With Old Jewelry? 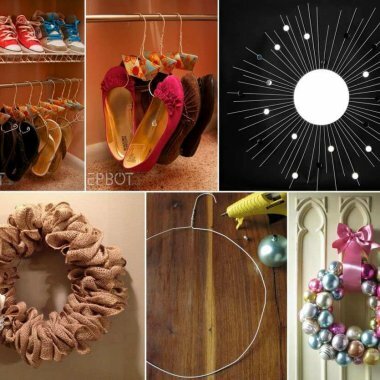 What To Do With Old Wire Hangers? 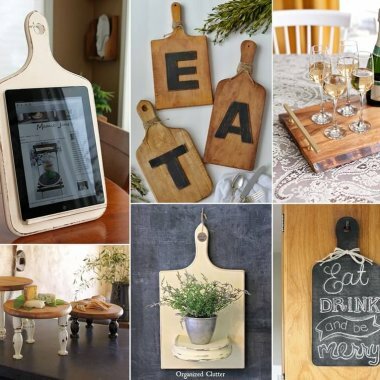 What To Do With Old Cutting Boards? 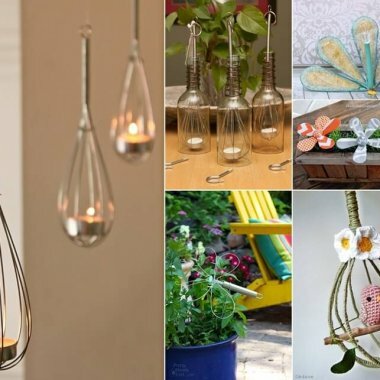 What To Do With Old Whisks? 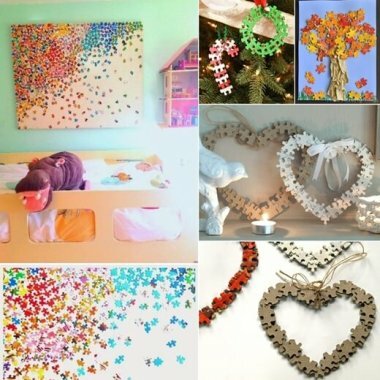 What To Do With Old Puzzles? 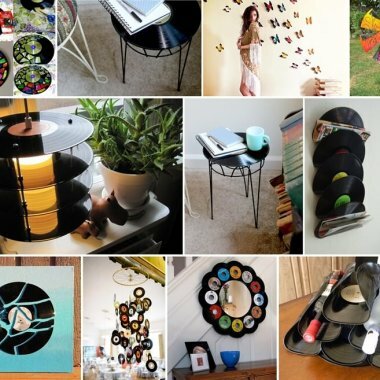 What To Do With Old Vinyl Records? 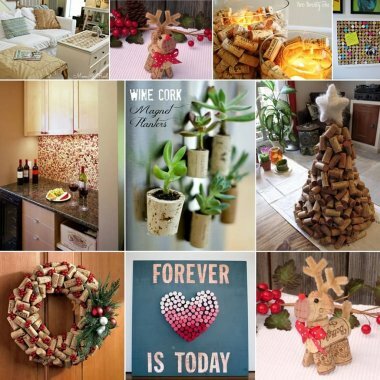 What To Do With Old Wine Corks? 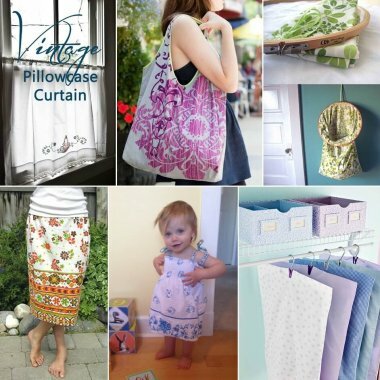 What To Do With Old Pillowcases? 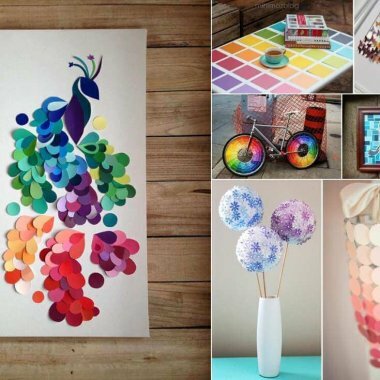 What To Do With Old Paint Chips?